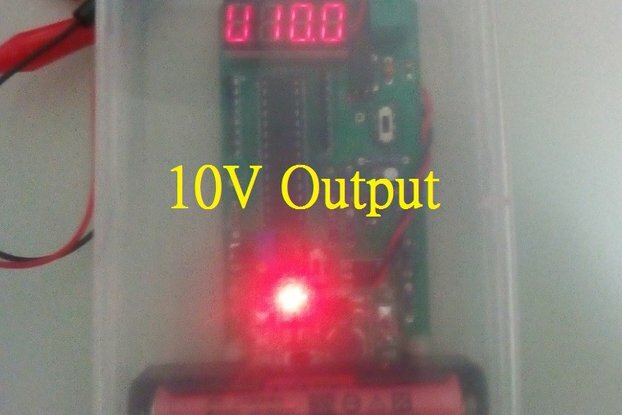 Can measure battery energy supply and solar panel production. 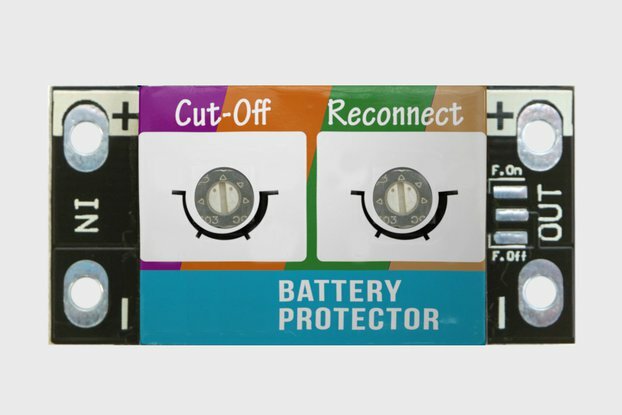 Measure battery real capacity. First charge battery 100%, than connect analyser and apply some load. Wait time to discharge all battery until safe level. Check the usefull Ah and Wh of the battery. This is the real usefull capacity of the battery. Handles 0 to 60 volts. Works on 12, 24, 36, and 48 volt battery bank systems. 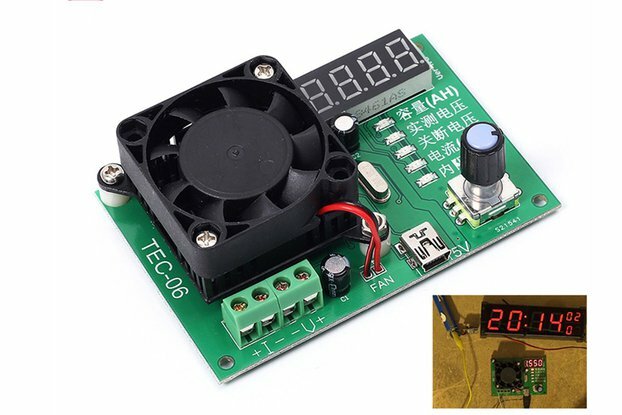 Extremely low power consumption of 7 mA. 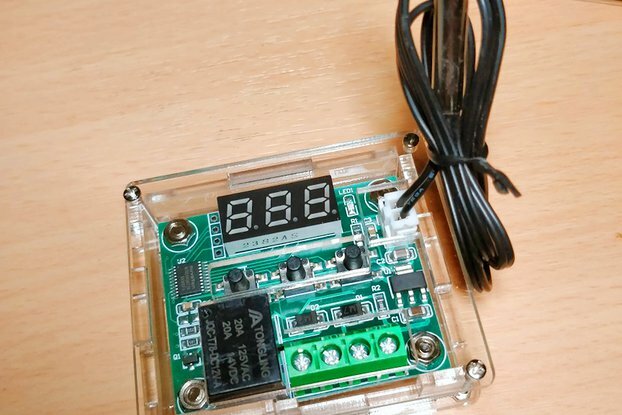 More efficient than any LED meter. 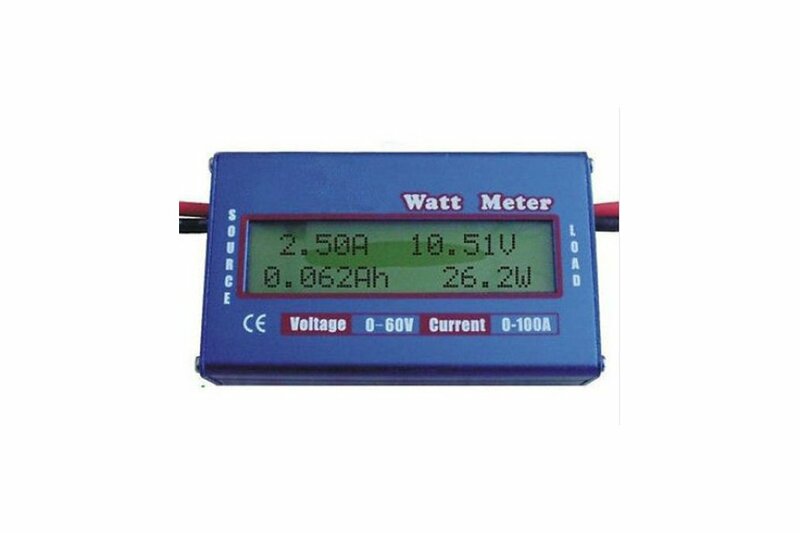 Measure energy (wh),charge (ah), power (w),current (A) and voltage (V). Measures peak Amps, peak Watts (except for Doc Wattson) and Voltage minimum (sag). Acts like a wire so doesn't affect model's performance. 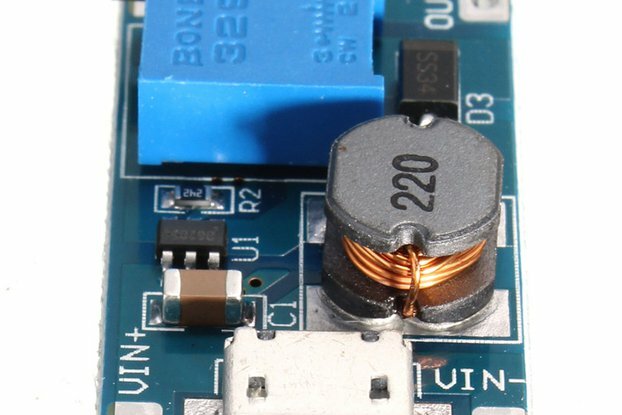 Precision Alu-Chrom current sensing resistor, with only 0.001 Ohms resistance and circuitry that draws only 7 mA. Voltage : (0)V-4V-60V 0.01V (Resolution). Current : 0-100 A peak 0.01A (Resolution). Power : 0-6554 W 0.1W (Resolution). Charge : 0-65 Ah 0.001Ah (Resolution). 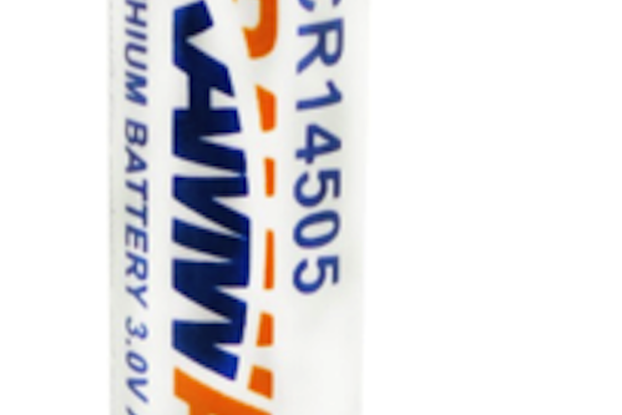 Energy : 0-6554 wh 0.1 Wh (Resolution). Measurement Update period : 400mS. Signal Sampling Rate : sample/s. Data Queue Sequence time : 2 seconds. In Circuit Resistance : 0.001 Ohms. Operation Current : 7 mA.